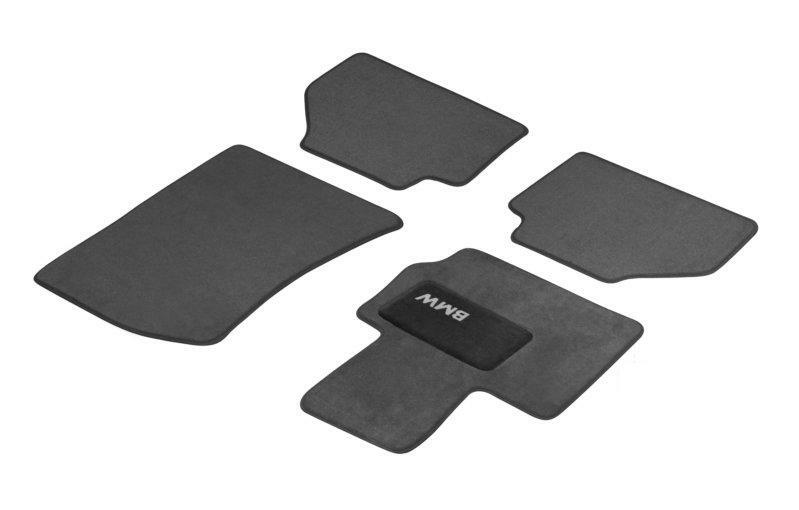 Welcome to Driiv Autosport and Performance, You're currently viewing our Original Equipment Genuine BMW Carpeted Velour Floor Mats page. 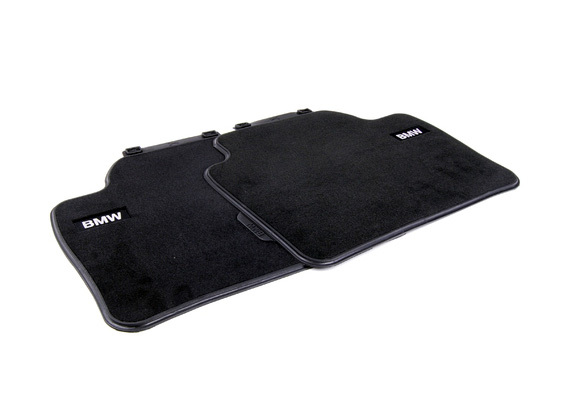 We also offer a Huge selection of Genuine BMW M Motorsport Floor Mats, Genuine BMW All Season Rubber Floor Mats and BMW M Motorsport Trunk Mats. Please be sure to contact our eager sales staff, if you have any questions or concerns. Shop with confidence, you are covered by our 100% customer satisfaction guarantee!